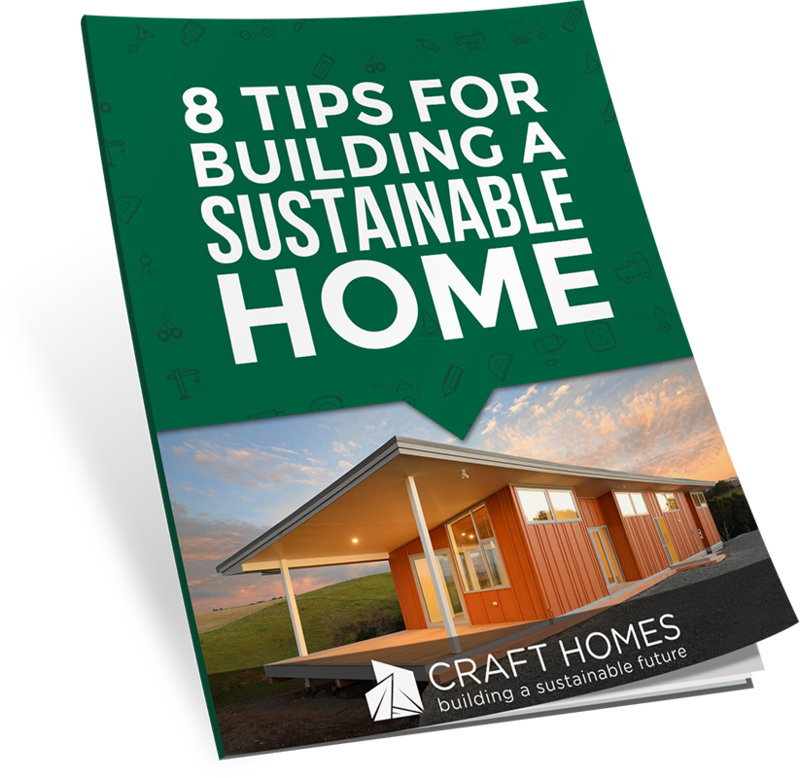 Are you ready to build your sustainable home but don’t know where to start? Building a home is a big investment, so you want to make sure it is done right. Craft Homes can answer all of your questions and help to get you moving in the right direction. We specialise in building sustainable homes and will help you choose the the best practices and materials to build a healthy, energy efficient home that’s gentle on the environment. We pride ourselves on our personal approach that sees you guided from concept to completion. As Homestar® Practitioners and Assessors we work alongside the New Zealand Green Building Council to deliver a build that’s great for both you and the planet. Do you want to know more about building a sustainable home for you and your family and how we can help? Download our FREE '8 step guide' on how to get your build started below, or get in touch with our team.
" "Toby and his team were a machine of a team throughout our renovation project. The work ethic of all of his team was fantastic and the quality of their work was of a high standard. We highly recommend Craft Homes to any person doing a renovation project." "Not only is Toby a great builder but he's just a good guy. When you're basically living through the renovation this was important for my family and I. Toby also came up with lots of good ideas that the architect hadn't thought of and had access to very good sub-contractors. Would highly recommend." "The best decision of the whole project was to work with Toby and the Craft team. From day one he demonstrated an eye for detail, high standards and an 'anything is possible' attitude. A lasting impression we have is one of trust and partnership. On numerous occasions, he raised challenges, presented solutions and always listened to our point of view. Craft Homes - they know what they're doing and have a ferocious work ethic!" "We would have no hesitation is recommending Toby. We love our new home and that is due to the high level of skill and precision delivered by Toby and his team. He remained on the job until everything was perfect." “We would have no hesitation is recommending Toby. We love our new home and that is due to the high level of skill and precision delivered by Toby and his team. He remained on the job until everything was perfect "